Marquette and Second Street Reconstruction. 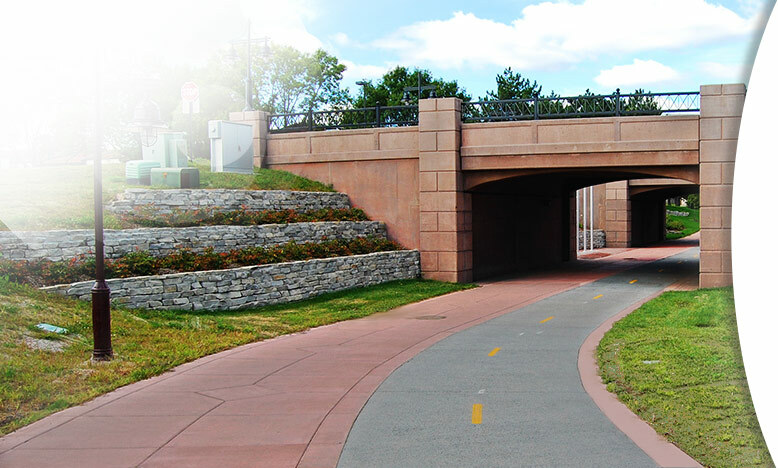 Centennial Lakes Pervious Bike Path - Edina, MN. AVR Concrete Pumping - TH 5 Bridge Deck. Reflections Condo in Bloomington, MN. 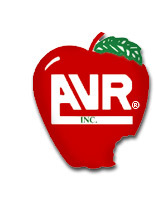 AVR, Inc.'s Burnsville Batch Plant located in Burnsville, MN. 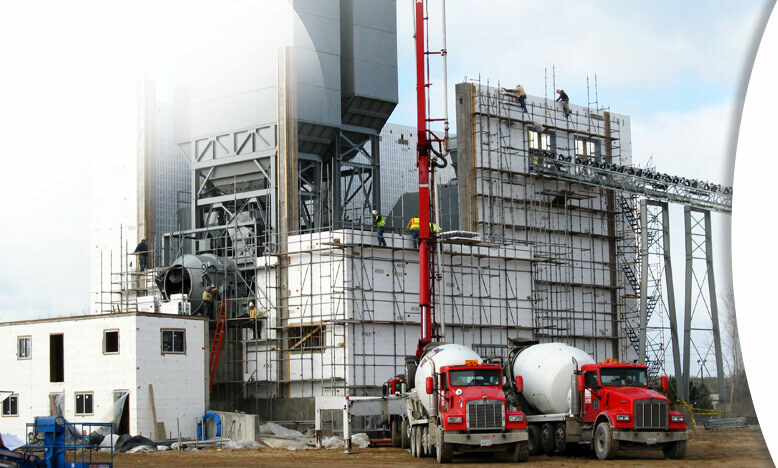 AVR, Inc. is a Minnesota Concrete Ready Mix producer and supplier. Our main offices are located in Apple Valley, MN and Elk River, MN and our plants are located in these communities and in-and-around the Minneapolis and Saint Paul Metropolitan area. Utilizing the skills and experience of our terrific employees we feel we make minnesota's best concrete. 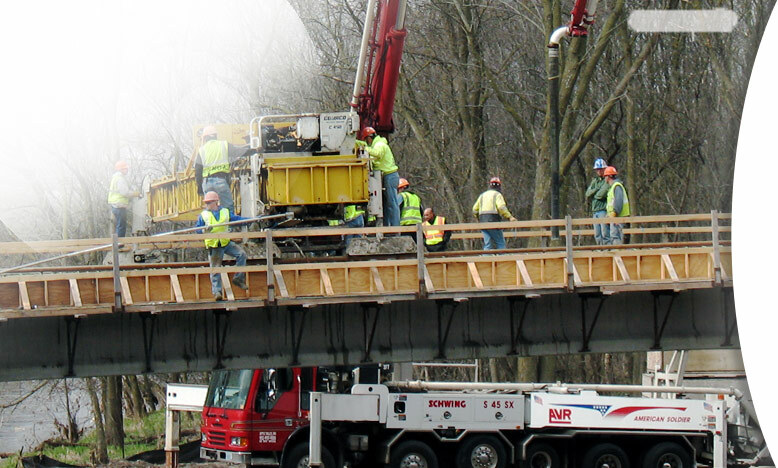 We provide our superior concrete to some areas of Wisconsin as well. Look for a town close to you in the list above. 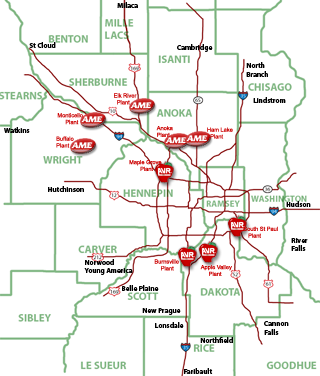 If you don't see a town you recognize try checking our service area map on our Plant Locations Page to see if you fall within our delivery area. Also, please feel free to call us at 952-997-9100 if you have any questions about whether we deliver to your area. 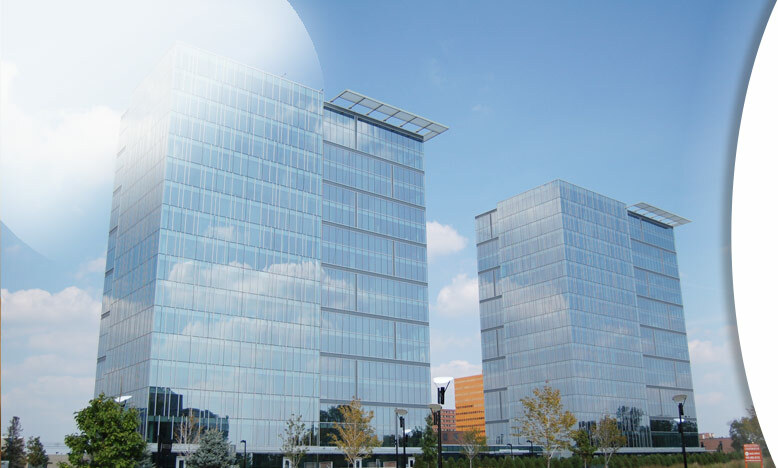 AVR, Inc. promotes and uses Green building construction techniques and material. We provide a variety of products to help you Build Green including: Insulated Concrete Forms (ICF), Pervious Concrete, and Green Mixees. By providing these products to our customers and using them in many of our own new buildings and plant locations, AVR, Inc. has become a leader in LEED® and Minnesota GreenStar construction. AVR Concrete Pumping's fleet of Concrete Pump Trucks will help you complete your job efficiently and on time. Our trucks range in size from 32 Meters to 45 Meters and are ready to be dispatched wherever needed for any size job. 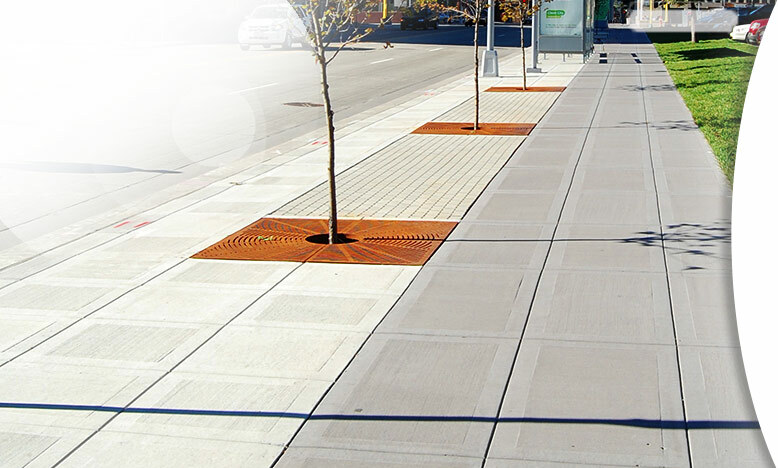 AVR, Inc. affiliate Minnesota State Curb and Gutter has consistently been a leader in the curb and gutter industry, with projects ranging from heavy highway projects to general construction throughout the greater metro area. AVR, Inc. produces readymix concrete. In Minnesota people often use the word "cement" in place of "concrete", as in: cement sidewalk, cement driveway or cement truck. We all know that cement is actually an ingredient in concrete, along with aggregate, water and any number of admixtures. We also say things like "Ya, you betcha."